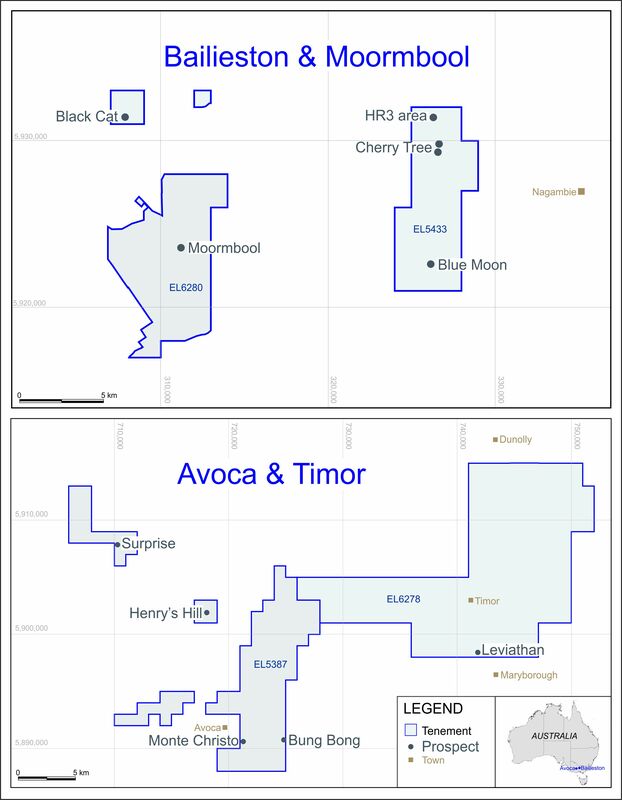 LONDON: 15 FEBRUARY 2013 - ECR Minerals plc wishes to draw attention to the news release made today by THEMAC Resources Group Ltd (“THEMAC”). The full text of the release is provided below. ECR owns approximately 19% of THEMAC’s issued share capital and has a fully diluted interest in THEMAC of approximately 21%. THEMAC is listed on the TSX Venture Exchange with the code MAC. Vancouver, British Columbia - February 15, 2013 - THEMAC Resources Group Limited (TSXV:MAC) (“THEMAC” or the “Company”) today announced that Andre Douchane will be stepping down as Chief Executive Officer, effective March 1, 2013, to pursue other business interests. The Company expects to be in a position to announce his successor in the next seven to ten days. Mr. Douchane joined the Company in August of 2011, and successfully guided the completion of the preliminary feasibility study on the Copper Flat Property. The Company extends its thanks to Mr. Douchane for his efforts on behalf of the Company, and wishes him well in his future endeavours. THEMAC is a copper development company with a strong management team which acquired the Copper Flat copper-molybdenum-gold-silver project in New Mexico, USA in May 2011,. We are committed to bringing the closed copper mine, Copper Flat, in Sierra County, New Mexico back into production with innovation and a sustainable approach to mining development and production, local economic opportunities and the best reclamation practices for our unique environment. The Company is listed on the TSX Venture Exchange (ticker: MAC) and has issued share capital of 74,117,622 common shares (fully diluted share capital 136,648,241). ECR is a mineral development company with, among other interests, 100% ownership of the Sierra de las Minas gold project in La Rioja Province, Argentina; a 21% fully diluted stake in THEMAC Resources Group Ltd (TSX-V: MAC), which is focused on the development of the Copper Flat copper-molybdenum-gold-silver porphyry project in New Mexico, USA; and a stake in Paniai Gold Ltd (unquoted), which has exposure to the Derewo River alluvial gold mining and exploration project in Papua, Indonesia.